If you own a smartphone that can’t run PUBG on mobile, then there is good news for you. Tencent Games has announced PUBG Mobile Lite. The game will work exactly the same as it does on Android devices with the change being in the size of the map and the maximum number of active players. The size of the map is considerably smaller and the maximum number of players on a map is limited to 40 instead of 100. The catch is that PUBG Mobile Llite is available in the Philippines only and as of writing this story, there is no information available on when the lightweight version of the game will launch to other markets. 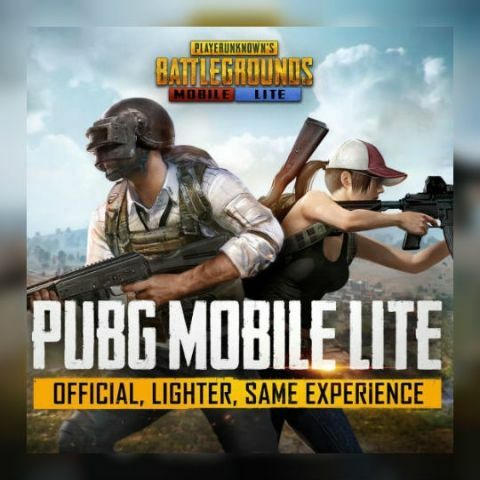 Those that can’t download PUBG Mobile Lite from the Google Play store, can check out the APK here. In order to make the game run, users will need to download the obb file and copy it to the Android obb folder. Since the game is only available in the Philippines, you will need to use a VPN and set the location as the Philippines to make the game run on your budget Android headset. This version of PUBG makes sense for a country like India where a bulk of smartphone users are on budget devices and looking for a fluid PUBG experience on their smartphone. PUBG is a battle Royale game available on the Xbox, PC and smartphones. There is no cross-play between the devices. Speaking of Battle Royale games, Fortnite is finally making its way to Android devices. The game is in Beta and will be exclusive to Samsung devices till August 12. From August 12, those with high end Android devices will be able to play the game on their smartphones. Fortnite on Android will support cross-play with players playing the game on the PC, Xbox One, PS4, Nintendo switch and iOS. Fortnite will not be available through the Google Play store. Users will have to download the APK from Epic Games. You can read more about it here. Since a game like Fortnite will need a high-end smartphone to run, it is nice to see Tencent Games launch a lite version of PUBG for lower end smartphones that want to enjoy a Battle Royale experience. How to Filter Contents on Google Play Store?